As a kid my first memories of Disney were the movies … and then my parents took me to Disneyland in California <Disneyworld in Florida was not open yet>. I struggle to think of a better experience as a young boy. It’s a Small World hadn’t been beaten into the ground yet … Mr. Toad’s ride wasn’t silly but a ride with Mr. Toad … Pirates of the Caribbean and Jungle Cruise were funny. Scary, interesting, eye opening and always worth the incredibly long lines to get into <Disney hadn’t figured out the whole ‘line management‘ thing yet>. And then there was the Matterhorn <but I will get back to that>. 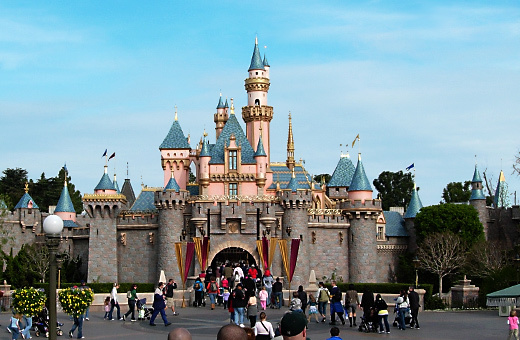 Disneyland is celebrating its 60th anniversary this year. Coincidentally … we also celebrate the 150th anniversary of the day someone first stood atop the Matterhorn <or Mont Cervin in French>. Whenever I think of Disneyland I think of the Matterhorn ride. The first time I went on it … after I picked my stomach back up off the ground at the end of the ride … I dragged my parents immediately back to the line to ride it again. 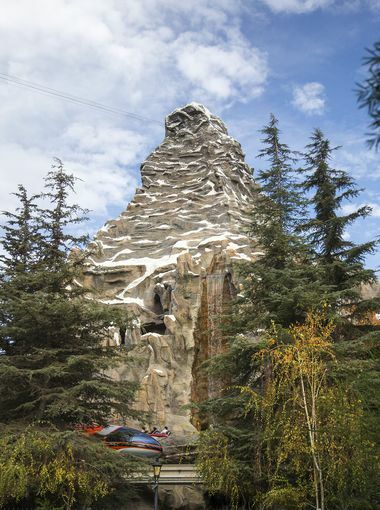 In its day … at that time … there was no ride like the Matterhorn at Disneyland. And apparently … there are few mountains like the Matterhorn. Englishman Edward Whymper ascended the Matterhorn 150 years ago, on 14th July 1865. It was one of the last major Alpine peaks to be conquered. He was joined by three British climbing partners and three Zermatt guides. It is a bittersweet accomplishment. Having successfully reached the summit, the climbing party began their descent. On the way down, novice climber Douglas Hadow slipped, dragging three members of the roped-up team with him. Whymper, Zermatt guide Peter Taugwalder and Taugwalder’s son clung to the mountain, but the rope wasn’t strong enough to hold those left dangling. It snapped, and the trio looked on helplessly as their companions fell to death. Speaking of the bittersweet quirks of history. The disaster gripped the world and the Matterhorn went on to lure climbers in droves. Nowadays some 3,000 people attempt the summit each year. And then 60 years ago Disneyland opened with its own Matterhorn. 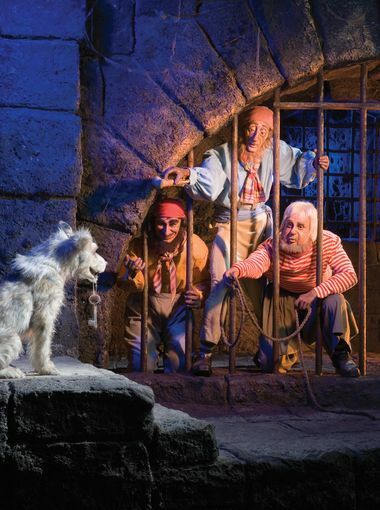 Rides come and go, Disney has improved the concept and each new park becomes a newer version of what that particular generation sees in childhood entertainment. But throughout time, the original Disneyland Park has stayed one of the world’s most popular places to visit and still captures the sometimes simple joy of childhood <even though it feels a little old when visiting these days>. Capitalism sneaks its way into even the greatest, simplest, most joyful things in the world … and Disney is no different <albeit they are maniacally protective of its concept and characters>. Nowadays many of the charming things that you used to only be able to experience at the park are available in different forms and things closer to you. Nothing, and I mean NOTHING, can beat actually walking the steps toward the park as the castle looms in front of you … and entering into the Magic Kingdom. And despite the lines … and the throngs of people & kids … if you take a moment and see the smile of the child who just had their picture taken with any of the characters walking around the park … or the older children tugging their exasperated parents back to the front of the line of the Matterhorn so they can go for their 3rd ride of the day … or … well … pick your tired day memory … Disneyland let us touch the bigger world which sometimes we had only read about thru the eyes of a child. And, I have said this many times before, thru those eyes we tended to see an unfiltered wonder of what was, is, and could be without the cynicism of adulthood. 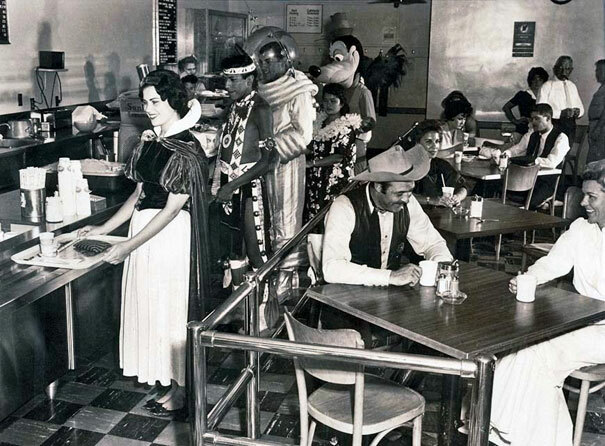 And maybe that is why we should celebrate the 60th anniversary of Disneyland.